We live in a highly digital society. At any time, we have at least 1 digital screen within our arm’s reach. While this has come as a great boon for the wider world, it has also taken a heavy toll on us personally. As Computer Science students/Software Engineers, we spend countless hours in front of a computer. During these several hours, our eyes end up taking a huge lot of damage, mostly due to a lack of blinking. 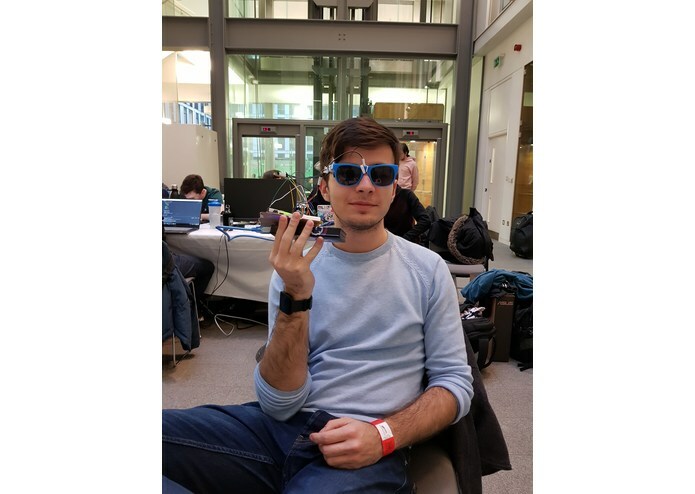 Moreover, blinking is also a non-invasive biomarker in many neurodegenerative diseases and building an apparatus to track it would not only improve the lives of several people suffering from such diseases, And this was the problem we tried to address over the weekend. 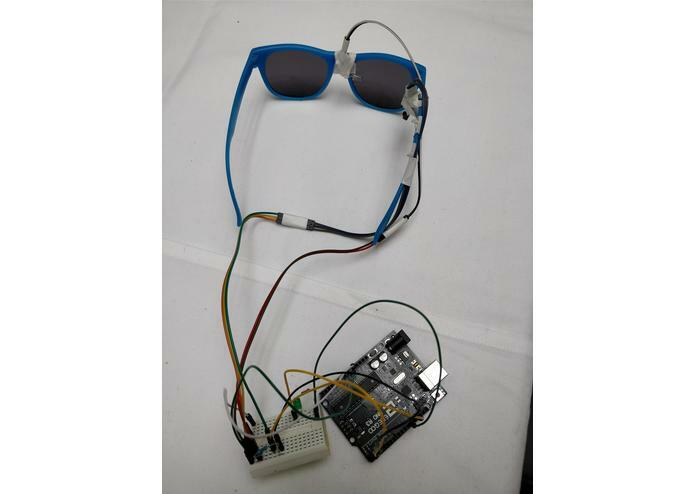 BL!NK is a wearable device that monitors eye blinking using infrared sensors. This data is then processed and posted to a server which is then read by a website for doctors and an app for users of the wearable. 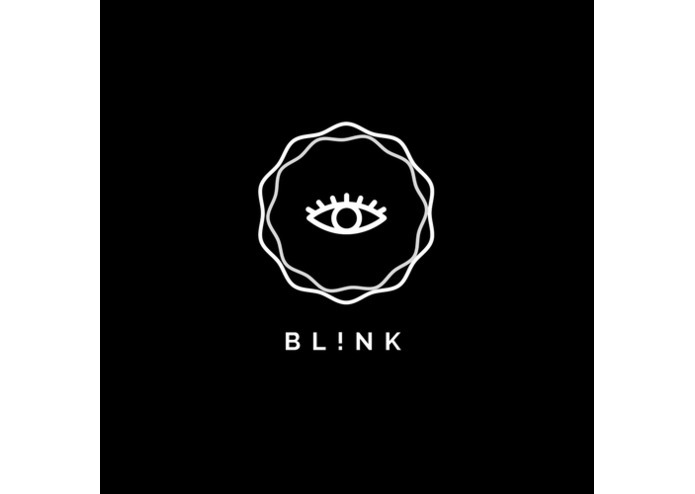 Not only does it track blinks, it also reminds you when you have forgotten to blink for an extended period of time by sounding a buzzer. This is especially useful for scenarios requiring most of our attention, since that is the time when our blink rates are the lowest and propensity for eye strain the highest. The project was built in a highly modular workflow. One team member worked on wiring up the sensor and buzzers and then reading that data digitally to post to a server. Another team mate familiar with React worked on the website. Whilst two of us worked on the app, splitting the task between front and back end. 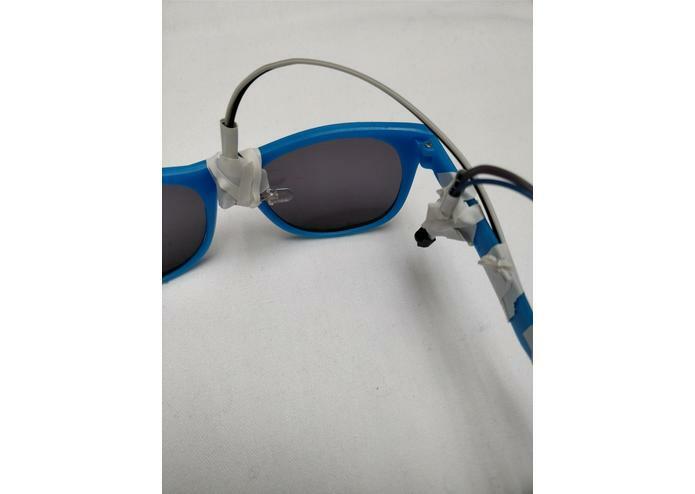 The wearable detects blinks when the infrared beam is interrupted by the eyelashes passing through it. This activity is immediately processed using C++ and transferred to a Pythons script that posts the results to a Firebase Cloud Server. The website and the android app listen to changes on this web server to display the information in an easily understood format. Setting up the infrared transmitter/receiver pair at exactly the correct orientation was a huge challenge. Mounting it on a hat and initial troubles with Kotlin were the other challenges. We maximised our learning by working on things we had never done before. We also saw the entire project to completion. Worked on the website (Node.js, React, D3, ReCharts) and tried out developing the Android app (Java) as well.